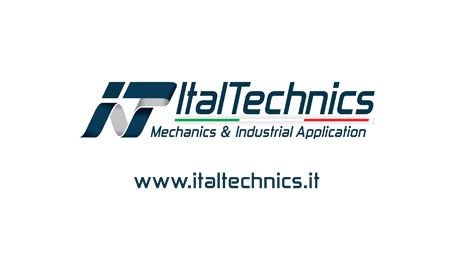 Its headquarters are in Terni, in Umbria, a region where industrial activity can boast a decades-long history and has always enjoyed an excellent position and strong sectorial competitiveness, with a high standard performance both in Italy and abroad. Therefore, at Italtechnics experience and tradition, typical of Made in Italy, go hand-in-hand with its strategic position: Terni is in fact an ideal base for exportation, it is well linked to the main road and rail networks and is very close to the International airport of Rome Fiumicino, as well as to the commercial ports of Ancona and Civitavecchia, all just over an hour away. 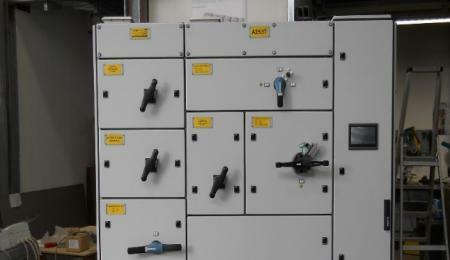 Planning and implementation of electrical switchboards for industrial applications (such as Power Centres and Motor Control Centres).